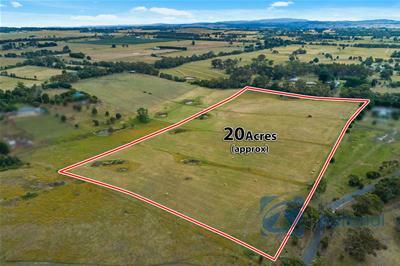 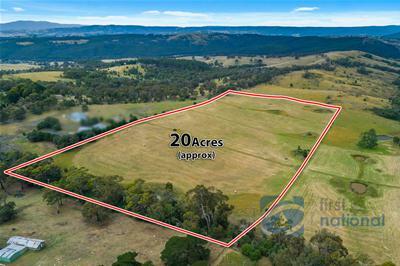 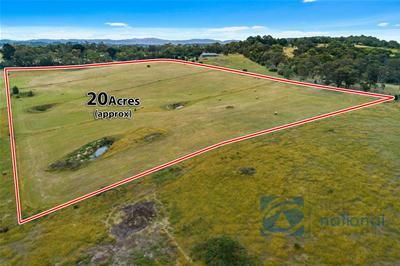 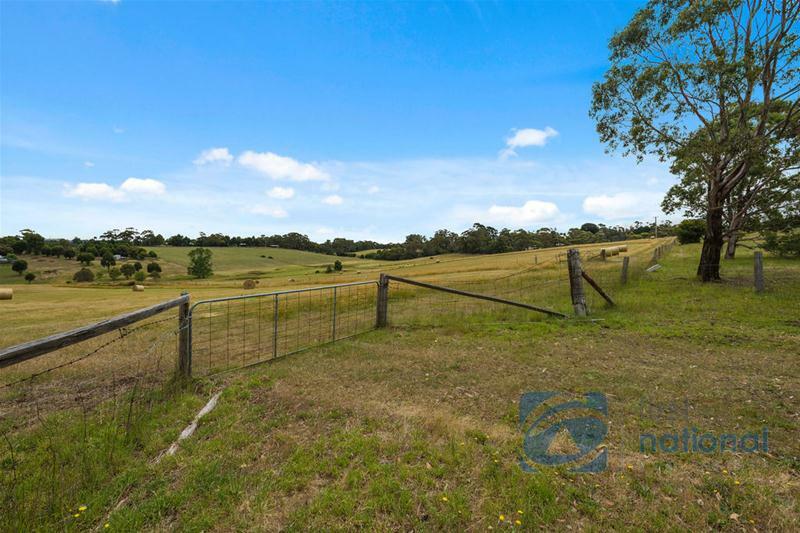 Twenty acres located between Wandong and Kilmore taking in views to the south east and just screaming out for a home. 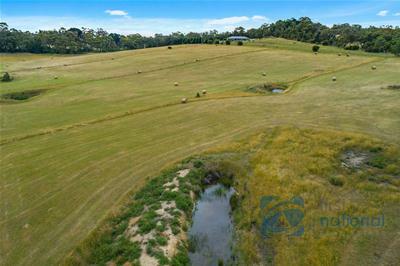 To find another like it is just about impossible. 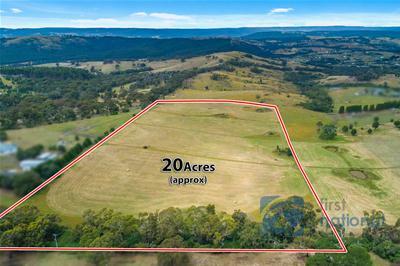 Fully fenced, power available, five dams, close to both Kilmore and Wandong, schools shopping centres, public transport and freeway.